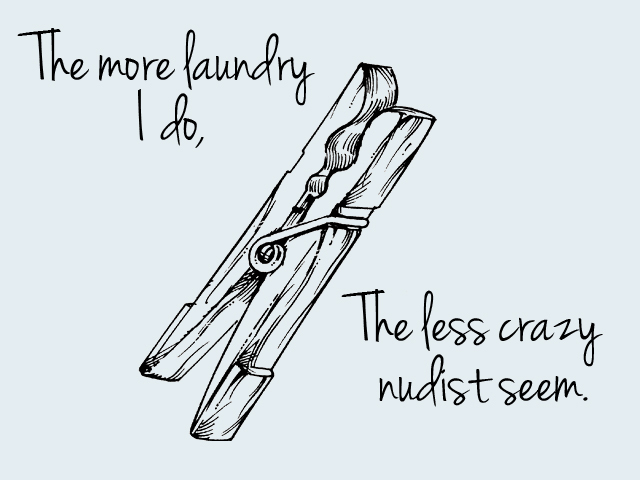 I have a simple laundry system where I do one load a day. Most parts of it run alright- sorting, washing- switching.. but when it came to folding and putting away, I would struggle. Maybe because it is the most tedious part, right? I would put it off because I noticed just attempting to do it while the kids where awake was a mess! I would make piles around me to sort them as they played but next thing I know the pile became a just a mound of clothes again when the baby or toddler came up to me. 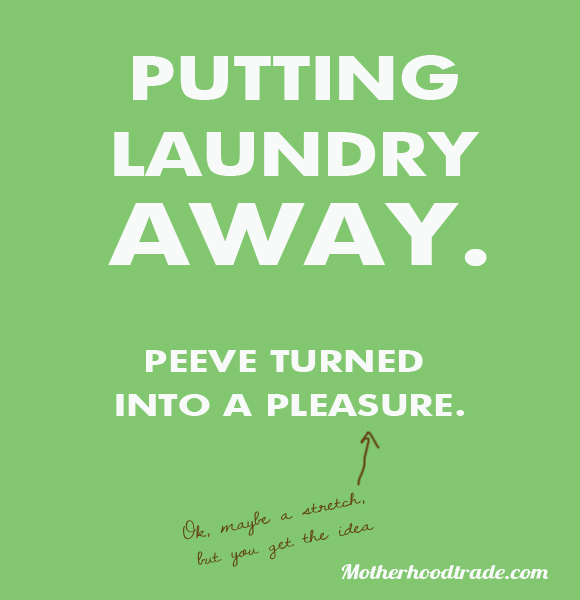 Or I would be interrupted so many times the chore took at least four times as long. Doing it at night was tricky too because I left so many things to do at night and was too tired to do anyway, that laundry was the last thing I wanted to do. Even if I was successful I would have all these little piles of all these different articles of clothes and where they should go that when it came toactually putting it away I felt like I was resorting and refolding all over again as I scrambled to resort all these distinct piles to all these different places. Sometimes I would just stuff them all in the wrong place to just get it over with. Bleh. I don’t like laundry. I grab three laundry bins because that is the total amount of dressers I have for my fam. Straight from the dryer I throw clothes quickly into each respective laundry basket. I try to do it as fast I can, but I will turn articles right side out as I go. Then I take the the baskets and put them by each respective dresser and leave it there. During the day I travel from room to room as the day takes me, when I see a basket by the dresser I open all the drawers to the dresser a bit (be careful if you have a tall dresser that might tip over if all drawers are open!) and sort them straight into the drawer from there! While I do this I fish out the articles that need to hang and put them in separate pile and hang them up. Putting away laundry and hanging is quick and a bit less painless! Genius? Obvious? Dumb? All I know is that is it working for me right now! I’ll keep you posted in my laundry adventure! We’re all trying to figure out what works best for us, ya? See big set backs with this approach? Have a better idea or something that works well for you. Well ALL want to know, please comment below, link up with your own post if you have one! Lets all learn together. 😀.